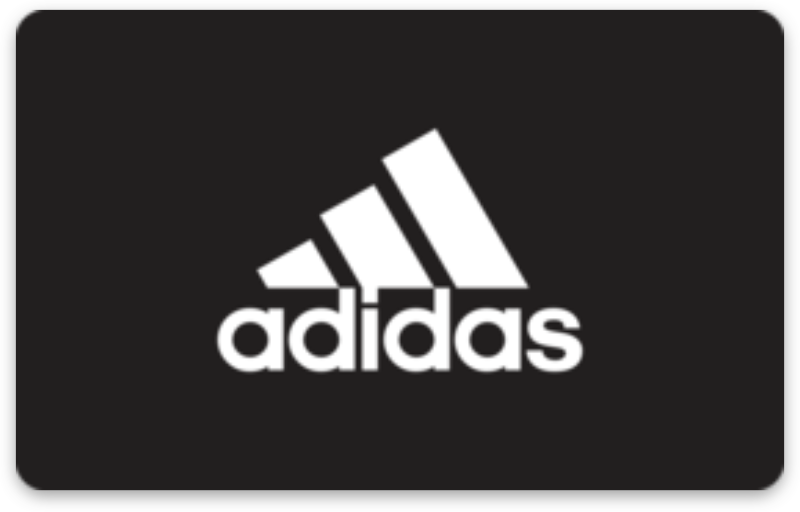 Get a free $10 Adidas e-gift card with your first purchase! Register with Burn N Shed™ School of Strength and get a $10 Adidas e-gift card with your first $10 purchase. Only for Sherman Oaks Fans! Minimum purchase of $10 required. Limited quantity available. Brought to you by Burn N Shed™ School of Strength. Adidas is not a sponsor of this promotion or otherwise affiliated with Burn N Shed™ School of Strength. The logos and other identifying marks attached are trademarks of and owned by Adidas and/or its affiliates. Please visit Adidas's website for additional terms and conditions.